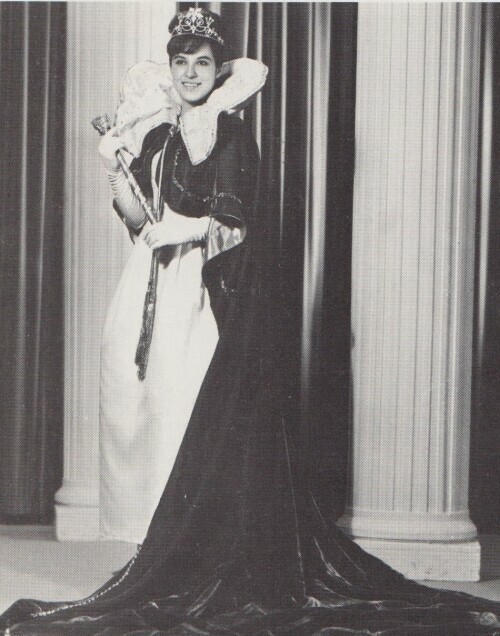 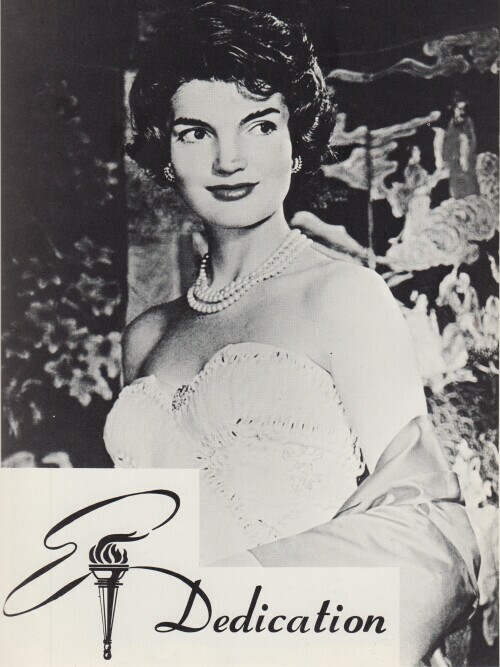 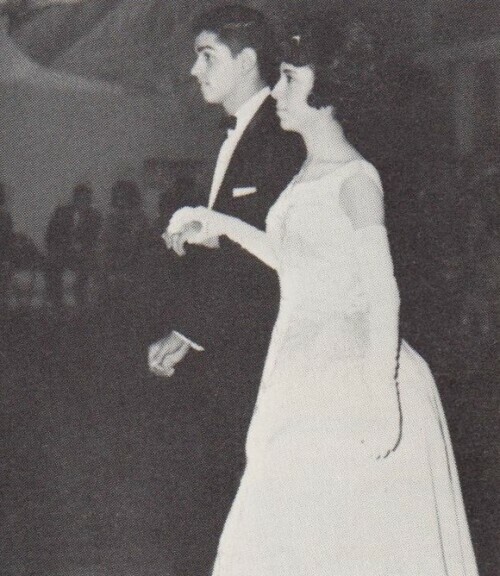 This picture is from Cathedral High School yearbook (1964) in El Paso, Texas. 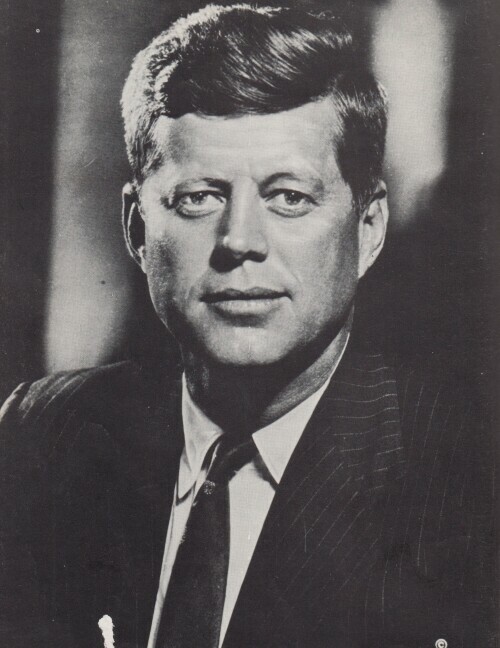 This picture is a dedication page (p. 2) for John F. Kennedy. 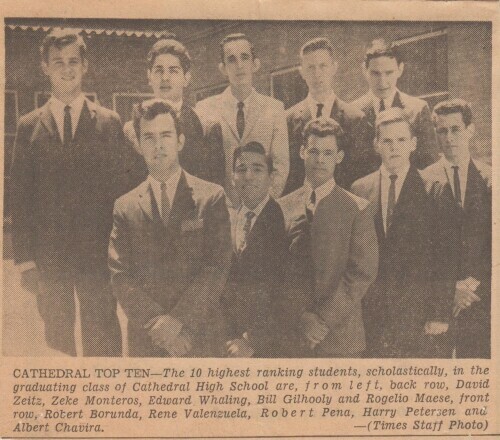 Photograph: Top Ten ranking students from Cathedral High School in El Paso Texas Class of 1964. 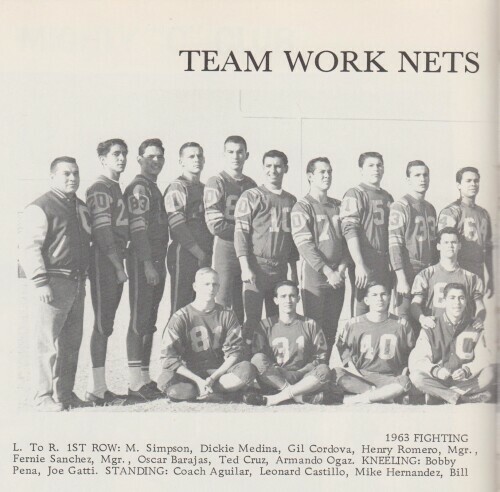 From left, back row, David Zeitz, Zeke Monteros, Edward Whaling, Bill Gilhooly and Rogelio Maese, front row, Robert Borunda, Rene Valenzuela, Robert Pena, Harry Petersen and Albert Chavira. 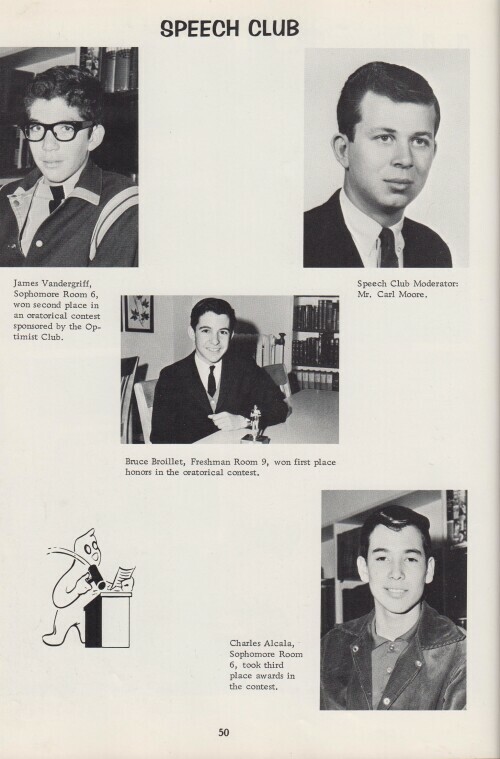 Photograph: Speech Club from Cathedral High School's yearbook - 1964. 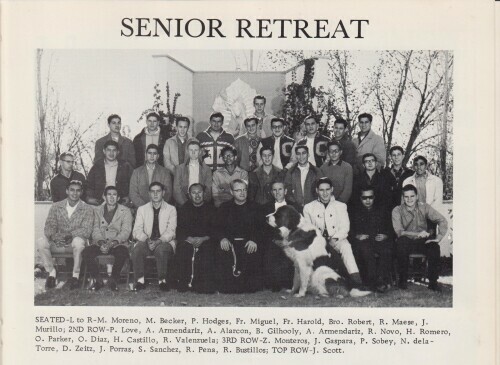 Photograph: Group photo of Cathedral High School's senior retreat. 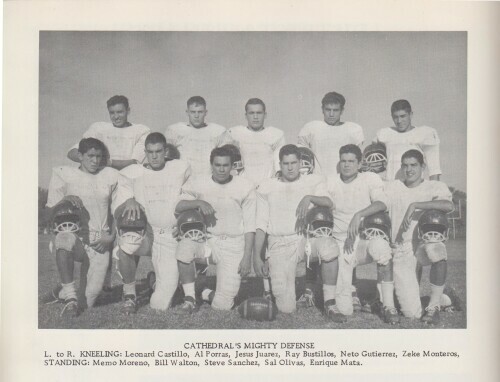 From its humble beginnings in 1925, Cathedral High School has been a shinning beacon of opportunity for all young men throughout the borderland. 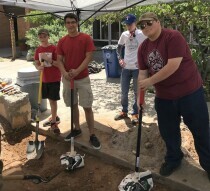 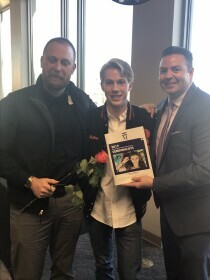 It was one of the first high schools in El Paso to offer Dual Credit through El Paso Community College, because of this students here have had (and still do have) the opportunity to graduate Cathedral with an Associate's Degree already in hand. 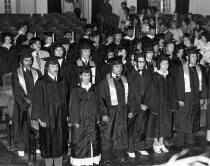 It is also well noted that over 90% of each graduating class will attend University after graduation. 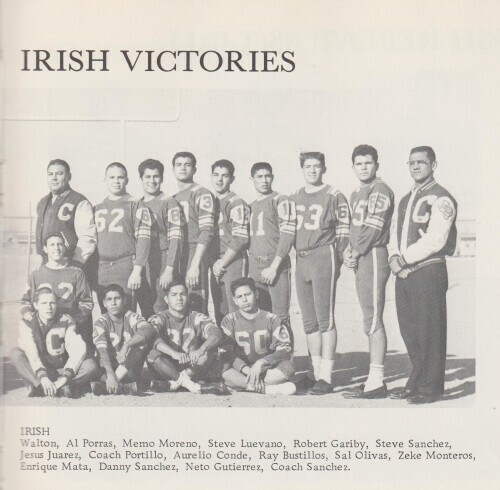 Photograph: A page from Cathedral High School's 1964 yearbook displaying the names and pictures of the students who were apart of the Junior Varsity football team. 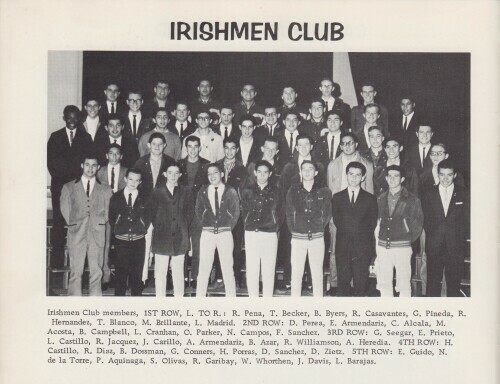 Photograph: A page from Cathedral High School's 1964 yearbook displaying students who were involved in the Irishmen Club. 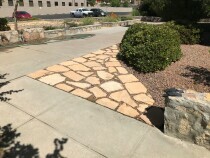 The Irishmen Club was a club that was focused on good services throughout the school which would involve planning events at the school, cleaning up litter, community service, etc. 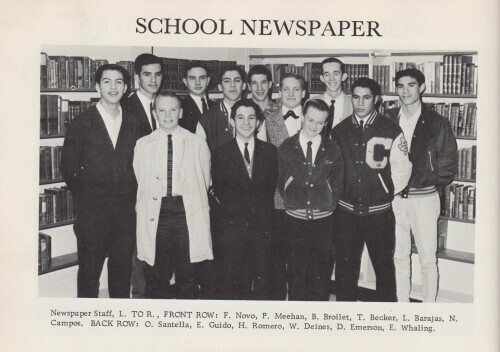 Photograph: A page from Cathedral High School's 1964 yearbook displaying its Varsity Football team. 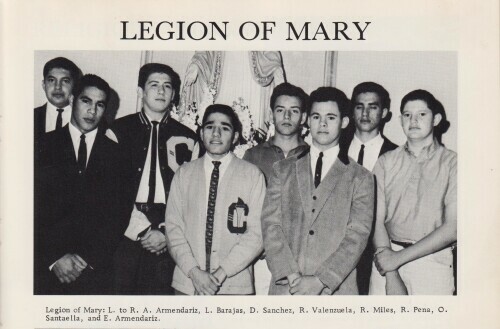 Photograph: A page from Cathedral High School's 1964 yearbook displaying its student group called the Legion of Mary. 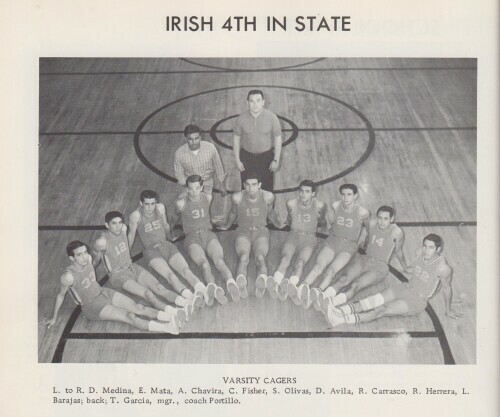 Photograph: A page from Cathedral High School's 1964 yearbook displaying its Basketball team. 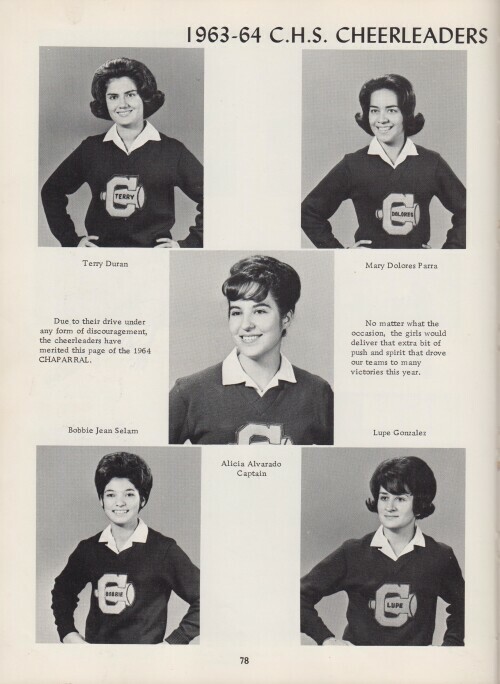 Photograph: A page from Cathedral High School's 1964 yearbook displaying its cheerleaders. 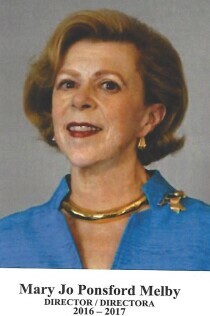 Terry Duran and Bobbie Jean Salem served El Paso, Texas as teachers. 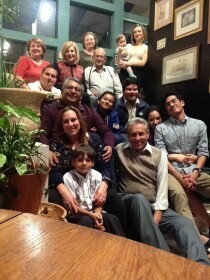 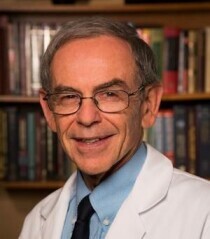 Lupe Gonzalez worked in health care. 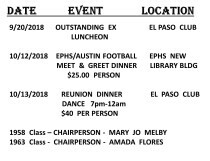 Add to description Terry Duran and Bobbie Jean Salem served El Paso, Texas as teachers. 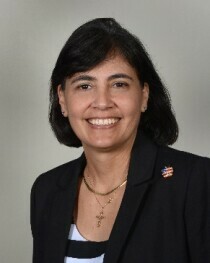 Lupe Gonzalez worked in health care. 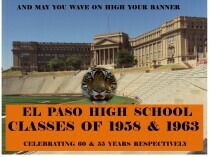 This photo taken from El Paso Times Newspaper in 1964. 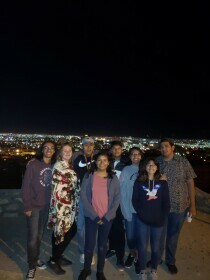 Photograph of students from Cathedral High School in El Paso, Texas. 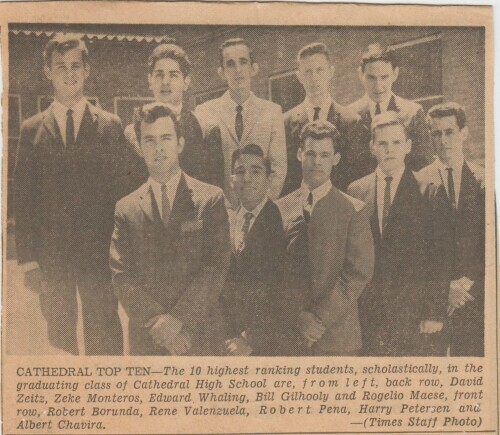 As read in description of photo these are top ten highest ranking students, scholastically, in the graduation class of 1964.